Time to get out of those generic, lifeless, and plain looking sweatpants. 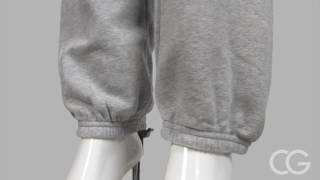 Hit the gym with your own custom pair of sweatpants made in our easy-to-use design center. 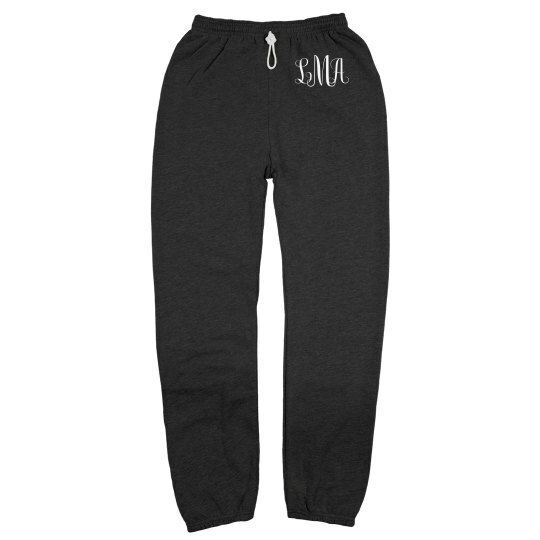 You can have them personalized by monogramming it with your initials to give off a classy but stylish vibe to your workouts.